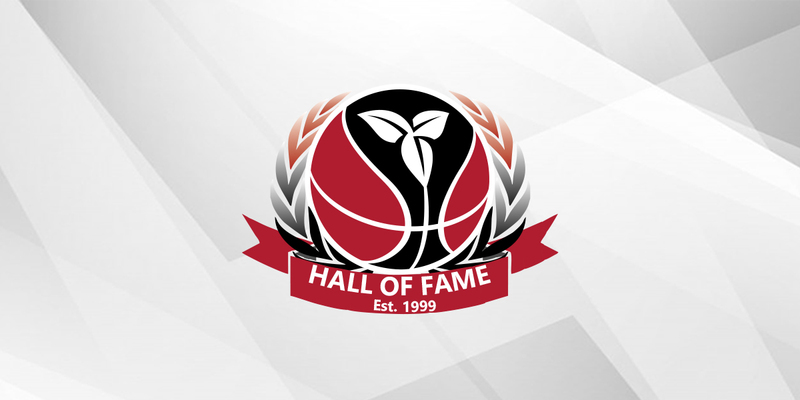 Ontario Basketball is pleased to share the details of the Ontario Basketball Hall of Fame induction celebration for the recently-announced Class of 2018 inductees Bill Coulthard (Athlete), Ken Murray (Coach), Gene Schaaf (Official) and Darren Thomas (Athlete). The inductees will be honoured during half-time at the Toronto Raptors game on February 11. Supporters and well-wishers are invited to attend a free reception in advance of the game at Aria Ristorante in Toronto. The reception will feature speeches by inductees, appetizers and a cash bar. R.S.V.P. for the Hall of Fame reception by Friday, February 1, 2019. Inductees will be honoured during half-time of the Toronto Raptors versus Brooklyn Nets game. Time: Tip-off at 7:30 p.m. Anyone who wishes to attend the Raptors game must purchase tickets through regular ticket outlets or by contacting Shankar Mani (416-815-5400 extension 2607). Written on 2019-01-15, in News.